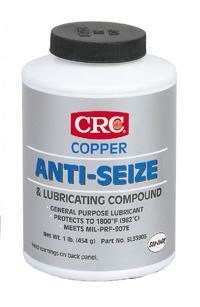 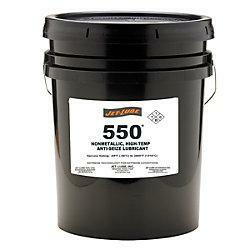 ANTI-SEIZE COPPER CRC – 1LB. 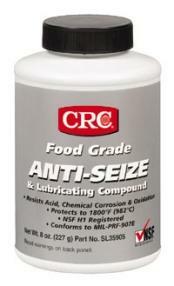 ANTI-SEIZE FOOD GRADE CRC – 8OZ. 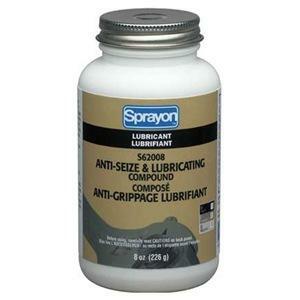 ANTI-SEIZE NICKEL CRC – 16OZ. 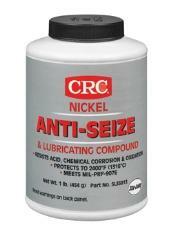 ANTI-SEIZE NICKEL CRC – 8OZ.